Cups, straws, cart, mixing jug, cleaning and 1 mix included. Based in League City and Friendswood area and serving the Greater Houston area with only top of the line frozen drink machine rentals and long term leases. We can accomodate any special occasion for you with our party machines. We use nothing but commercial grade machines and provide the best customer service around. Long Term Leases Starting at $200 per Month!! ASK ABOUT OUR NEW BOUNCE HOUSES!! 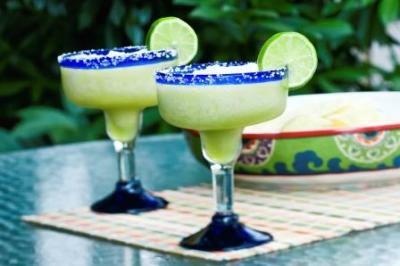 We are a family owned and operated margarita machine rental and sales company. We started with buying a machine for our outside kitchen and pool and realized there were many friends and family who wanted to use our machine. So as they say the rest is history and we bought a few more machines and were up and running! We specialize in catering to your needs instead of ours. This means we will do everything we can to accomodate your schedule and work your event if necessary.